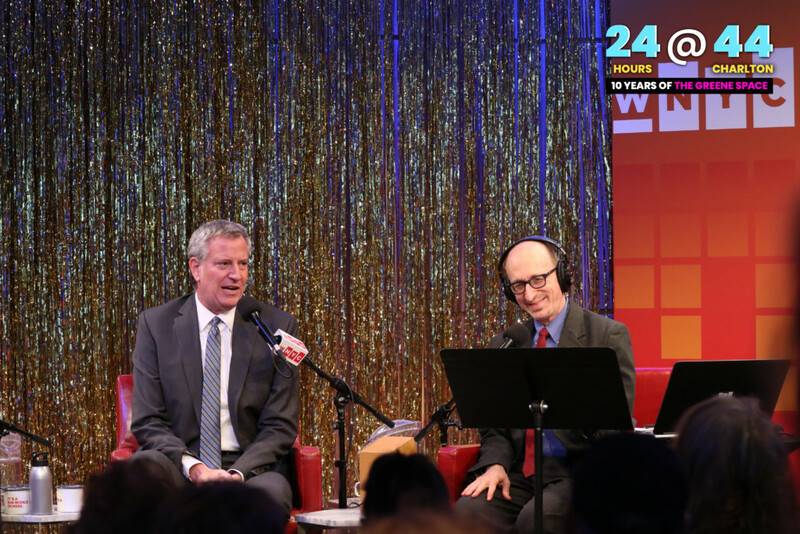 Watch WNYC’s Brian Lehrer broadcast his Peabody Award-winning radio show live from The Greene Space. 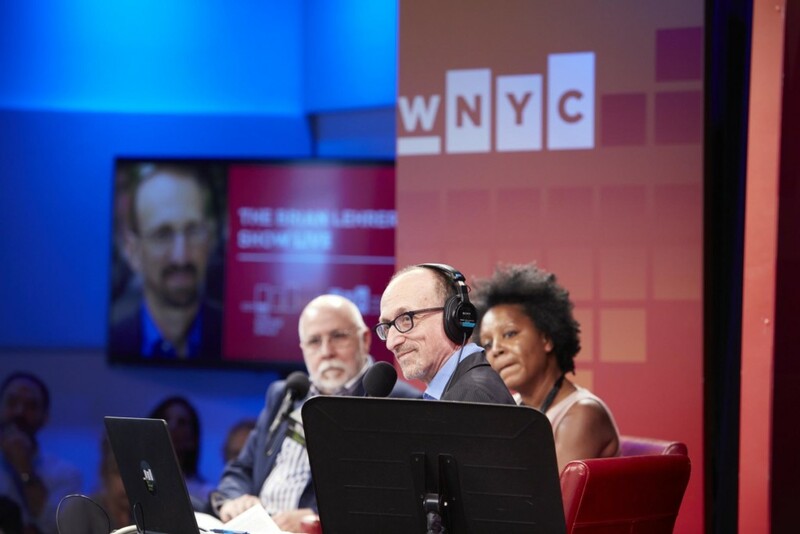 On the show: documentary filmmaker Michael Moore, columnist Charles Blow, Brooklyn NAACP President L. Joy Williams, fashion designer Mara Hoffman and more. Watch video of individual segments, or see the entire show at the bottom of this page. 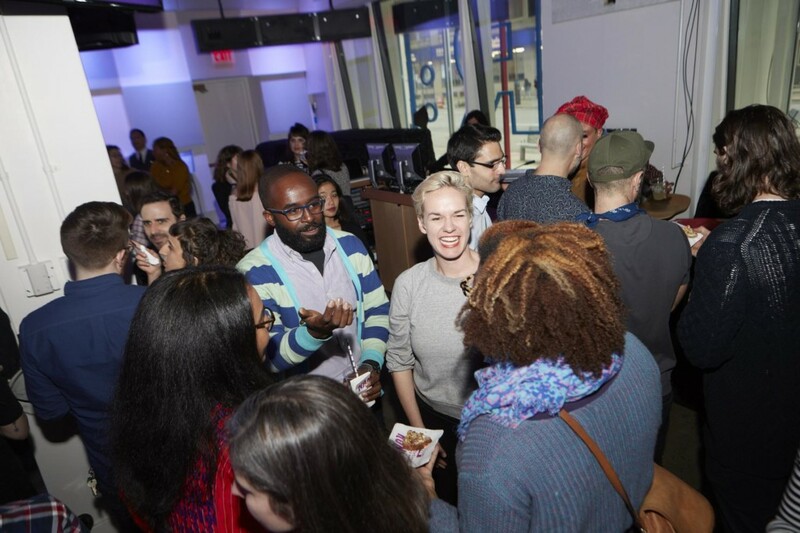 We reflect on a year of resisting President Trump with Charles Blow, New York Times columnist; L. Joy Williams, president of the Brooklyn National Association for the Advanced of Colored People (NAACP) and creator and host of Sunday Civics podcast; and Katherine Siemionko, the founder and president of the Women’s March Alliance, and Murad Awawdeh, the vice president of advocacy at New York Immigration Coalition. Documentary filmmaker Michael Moore reflects on the first year of the Trump presidency. Nell Breyer, artist and executive director at Association of Marshall Scholars; Tanya Selvaratnam, artist, writer, producer and filmmaker; Iranian-born visual artist Shirin Neshat; and fashion designer Mara Hoffman talk about their work with The Federation, a group of artists and activists committed to the power of art and the importance of keeping cultural borders open.